+20% discount on products the day of sign up. *Ultra memberships processed through Electronic Funds Transfer. Membership fees may apply. Please see salon for details. At ULTRATAN we offer the ultimate in Sunless Spray Tans. 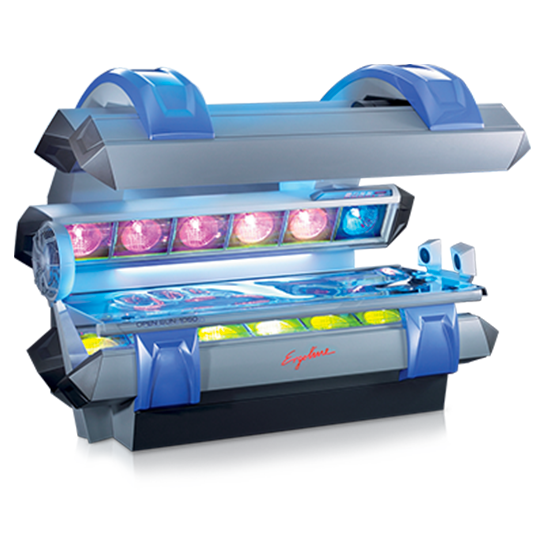 Customize your tan with just the amount of color you want. 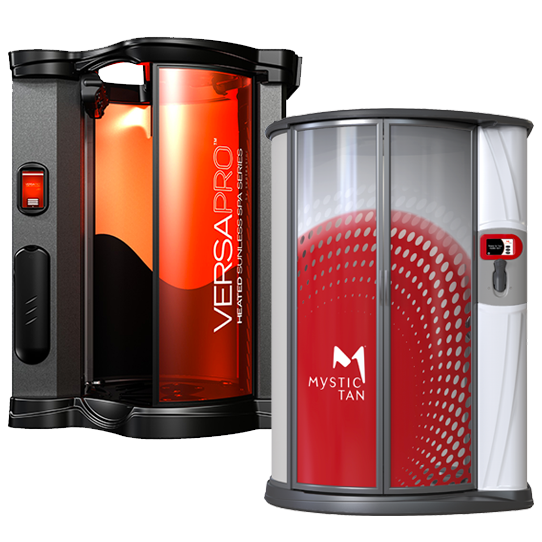 We have a full range of the latest state-of-the-art indoor tanning systems. 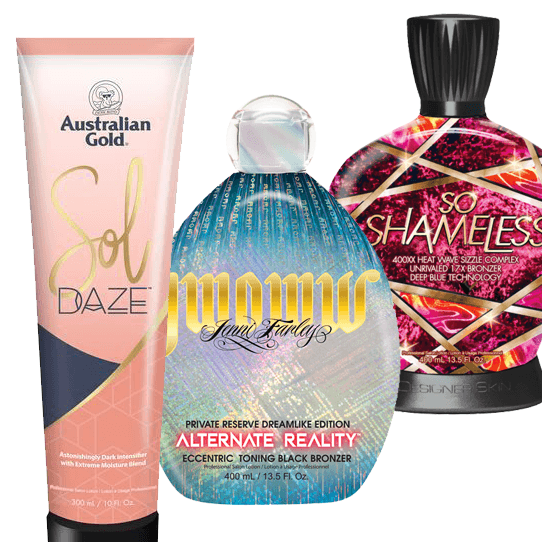 ULTRATAN has a wide range of lotions by today's hottest brands! We are so confident in our results that your first wax is free. Try an eyebrow, underarm, bikini line or nose wax absolutely FREE. Enter your zip code or click “Use My Location” above to find the nearest ULTRATAN. Enter your email address for new products, discounts, promotions and more!